Think you’ve got what it takes to be a foster carer? The Lost Dogs’ Home staff and their families have always have enjoyed the rewards of foster care. After caring for animals all day, it seems only natural that many our team have also been involved in providing a temporary home for those not quite ready to be put up for adoption. However in the last year or two, our foster care program has grown to include people in the community and we now have a team of carers who have helped turn the lives around of hundreds of dogs, puppies, cats and kittens in need. The Home couldn’t be happier, and it has become a very successful partnership between the Home and the community. But being a foster carer isn’t all snuggling kittens and chasing after cute puppies. It takes patience and understanding and, often, a lot of hard work. But when the challenges are embraced, foster caring can be one of the most rewarding experiences a person can undertake. To know you are helping an animal when they need it the most – whether it is through illness or injury, or emotional trauma – is truly an incredible feeling. Recent changes to the state government’s Code of Practice for the Management of Cats and Dogs in Pounds and Shelters has meant that the Home are once again conducting an induction course to attract more foster carers. We are asking everyone who believes they can provide one of our wonderful cats and dogs with a temporary, caring home to apply now. Our animals require fostering for a variety of reasons, however they are generally either underweight, recovering from surgery or illness, underage or require some behaviour modification. This program benefits our cats and dogs immensely as it gives them the time they need to recuperate away from the Home, with one-to-one care in a relaxed environment. 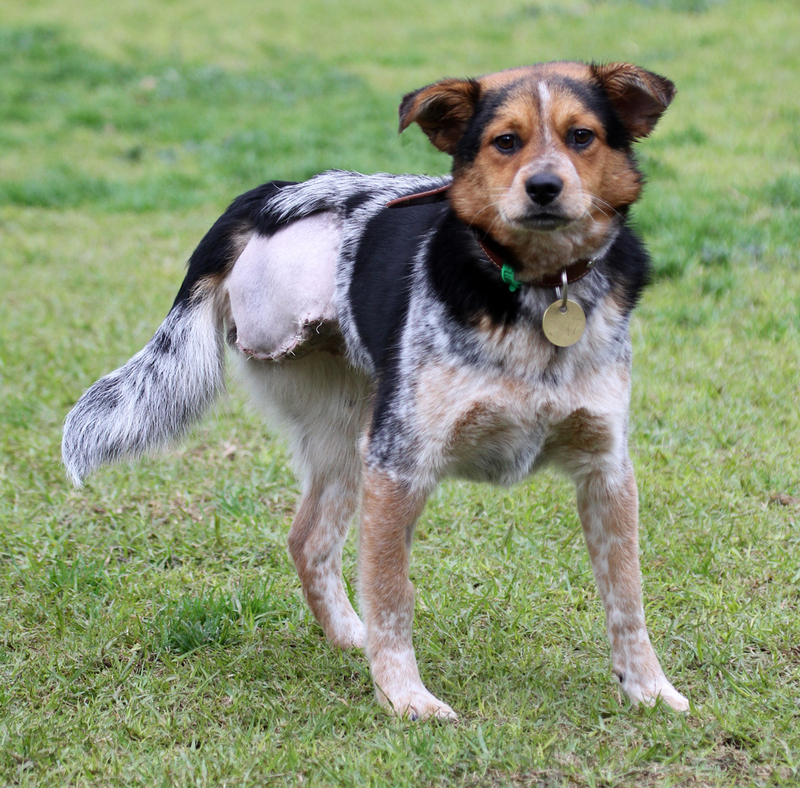 Like Maddie, a one-year-old Heeler cross who came to The Lost Dogs’ Home after being hit by a car and severely damaging her right hind leg. Her two main toes had completely broken away from her foot and after careful consideration, vets at The Lost Dogs’ Home’s clinic made the decision to amputate the leg. After recovering well in her foster home, Maddie is now up for adoption and waiting for her permanent home. The Home’s team of foster carers come from all walks of life and Amanda works hard to match every animal according to the carer’s lifestyle and capabilities. If you think you could make a difference and want to find out more about this gratifying program, please see our Foster Care Program webpage where information is provided on how to apply and carer requirements. If you have any further questions, please contact our Foster Care Coordinator on 9321 8778 or email foster@dogshome.com. Please note, at present the Foster Care Program runs only from the North Melbourne shelter.